“This is Islam. It has not been hijacked by radicals. This is the faith, this is the religion. It is what it is. It speaks for itself." Days after Obama’s statements, ISIS militants beheaded 21 Egyptian Christians, and the video of that massacre seemed to underscore Franklin Graham’s point. While Obama criticizes Americans and Christians in particular, ISIS continues to abduct and kill. Now it’s your turn. 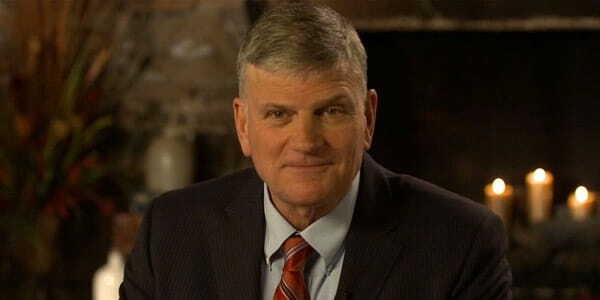 Do you think Franklin Graham is right? Is Obama contributing to the problems by attacking those whom he should be helping?